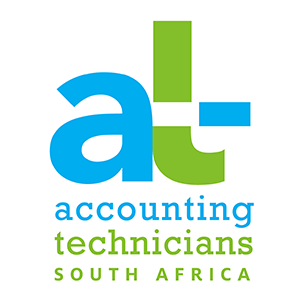 This is the second course in the AT SA Accounting Technician Further Education and Training Certificate NQF Level 4 Programme. 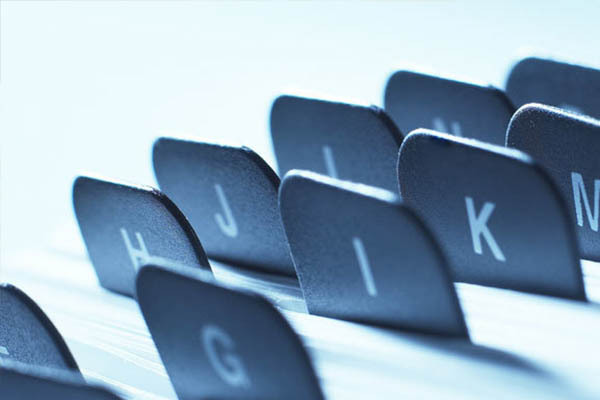 Accounts Preparation 2 teaches the student to prepare the accounts for partnerships and final accounts for sole traders. 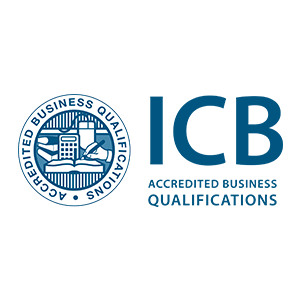 This subject forms part of the Advanced Level in both the ICB Entrepreneurship Programme as well as the ICB Business Management Programme. You will gain the knowledge and skills on how to apply managerial finance and control principles in a commercial environment.